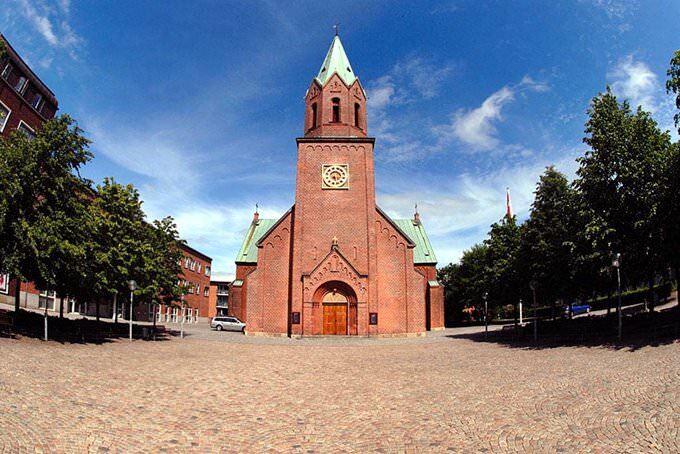 The first early feudal country was formed at the site of modern Denmark in the 9th century. In the 8th century, it saw the so-called Viking Age. The Danes populating the territory took an active part in conquests. In the period from the 8th to the 1th centuries, they conquered the significant part of the territory of present Iceland, North America and Greenland. Territories of France and Great Britain were quite important for Vikings. They threw all their forces to conquer them in the 9th century. The period of the early Middle Ages was marked by a series of feuds. At the beginning of the 12th century, the first early feudal country was formed on the Danish territory. The late 14th century was marked by the formation of the Kalmar Union run by Denmark. For hundreds of years, it had competed with Sweden for the right to head the region. Denmark is one of the few countries in the world that has preserved its independence for a significant period of their existence. Despite multiple political reformations and period of internal feuds, it has always preserved the integrity and independence from other countries. The guests of Denmark have a wide choice of entertainments, from peaceful beach recreation to modern leisure centers. The beach season in Denmark does not last long. It usually begins in July and ends in August. 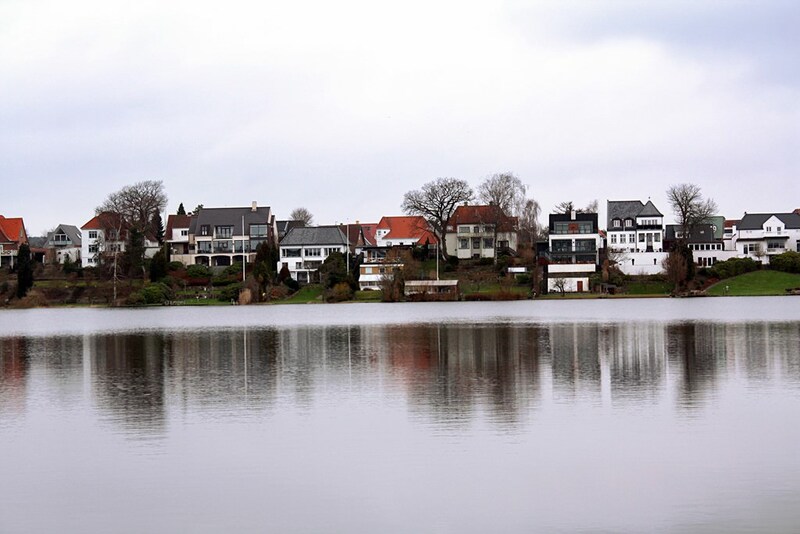 The most popular beaches are located in the surroundings of Copenhagen. There are multiple water sports centers and prestigious yacht clubs. Besides beaches, a lot of water parks are open here in summer. In Denmark, there are also wonderful resorts for winter recreation. One of the excellent examples is Silkeborg. Local ski resorts are not distinguished by a lot of difficult routes. On the contrary, they are more suitable for beginners and vacationers with children. At the resort, comfortable and safe ski slopes are equipped. Some ski routes are suitable especially for children. A lot of interesting festivals are held in Denmark. One of the most unusual festivals is the Viking Rally that is annually held in July. 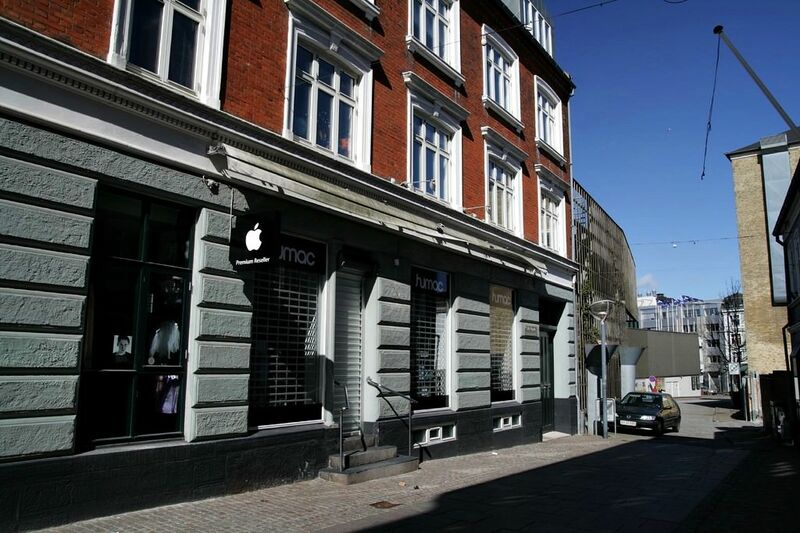 This interesting historical holiday is celebrated in Aarhus. Its guests can see interesting historical reconstructions and theatrical and musical performances in the open air. The main attribute of the holiday is fairs. 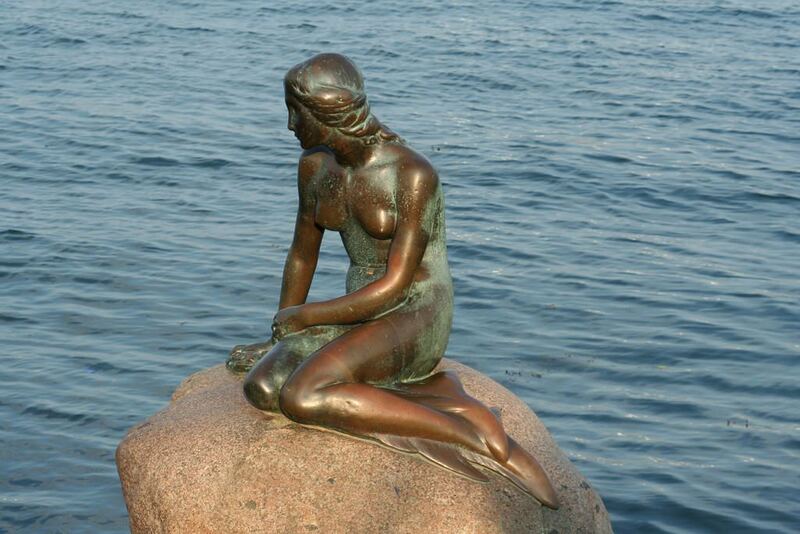 This article about iconic landmarks and sights of Denmark is protected by the copyright law. You can re-use the content, but only under the condition of placement of an active link to www.orangesmile.com. 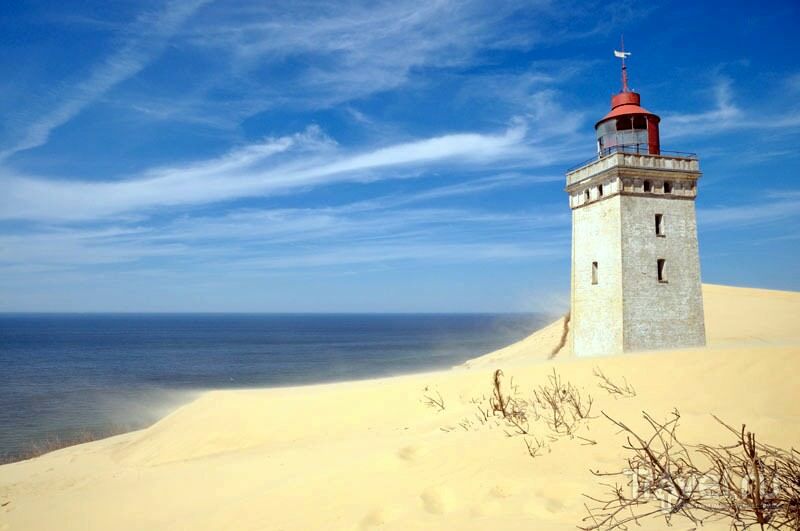 One of the most beautiful Danish lighthouses is situated in Rubjerg-Knude. You can see it on the edge of the 60 meters cliff. The lighthouse was built in 1900 and worked about 70 years. Unfortunately, after 1968 it could not work more because of the sand-dunes on the coastline. People could do nothing with that. 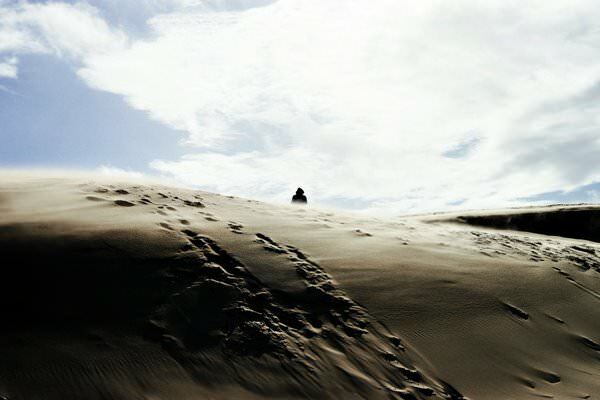 The height of the sand-dunes has been increasing, on the average for 1,5 meters per year. In Denmark, in the town of Hirtshals, there is the famous Oceanarium of the North Sea. 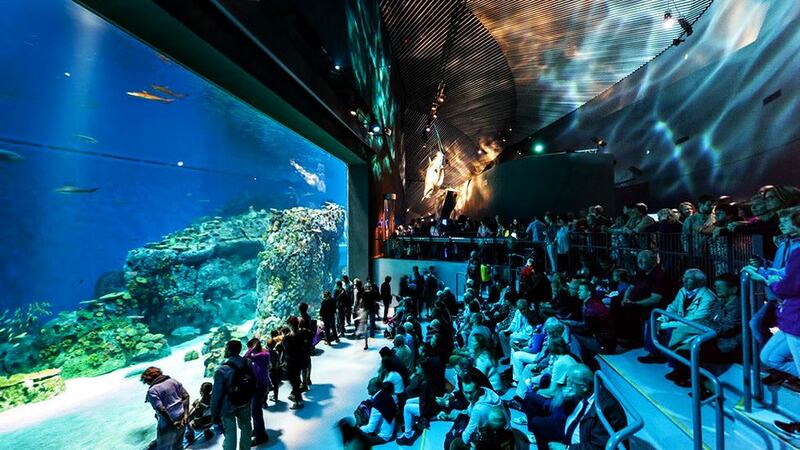 Nordsoen Oceanarium is a unique entertainment center. A memorable visit is guaranteed to everyone. The total volume of its tanks is 4 500 cubic meters; they are inhabited by 70 species of fish. To some this collection may seem quite modest, but each of the inhabitants of this amazing oceanarium is the rarest resident of the sea. Only in Nordsoen Oceanarium, you can simultaneously watch several sunfishes, slow movements of which are fascinating. Denmark is one of the most developed and richest countries in the world, so it is particularly difficult to assume that there you can see wonderful lunar landscapes. Not far from the coast of Skagen city, there is the unique site named Sand Dunes. That’s an amazing combination of vast empty beaches and quicksand. This natural landmark is situated in the unique location, where the Baltic Sea is connected with the North Sea.